Naples, Florida–It’s only been 8 days in October but so far there have been 61 sales as of this posting time. The highest priced Naples home that has sold so far this month is a $7.7 million estate on the waterfront with Gulf of Mexico access in Port Royal. This home is 6,806 square feet of living area, 4 bedrooms, den, 4 baths and 2 half baths. It was built in 2010 by McGarvey Custom Homes. It was listed for $9.9 million and sold, unfurnished, for $1,131.35 per square foot. 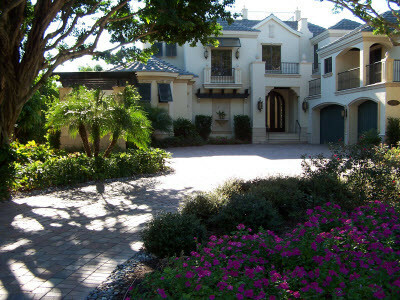 Below is a complete list of Naples closed sales between October 1st and October 8th, 2010. For details on any of these closings or for more information on any Naples homes for sale please contact us directly.